Below you will find the best Discount Codes from Crazycloudzzz. 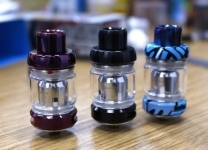 Crazycloudzzz was created to offer vapers premium products. ExpiredFANTASTIC 50ml NOW ONLY £7.99!!!! WOW!! ExpiredPRE-ORDER YOUR LIMITED EDITION FREEMAX MESH PRO RIGHT NOW AT CRAZYCLOUDZZZ 3 AMAZING COLOURS AVAILABLE!!! 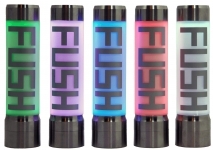 ExpiredACROHM FUSH SEMI-MECH MOD AT UK’S LOWEST PRICE ONLY £49.99!! 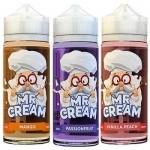 ExpiredMR CREAM 100ML AT UK’S LOWEST EVER PRICE!!! 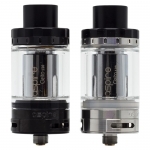 TOPSIDE MOD WITH 2 FREE BOTTLES ONLY £57.99!! 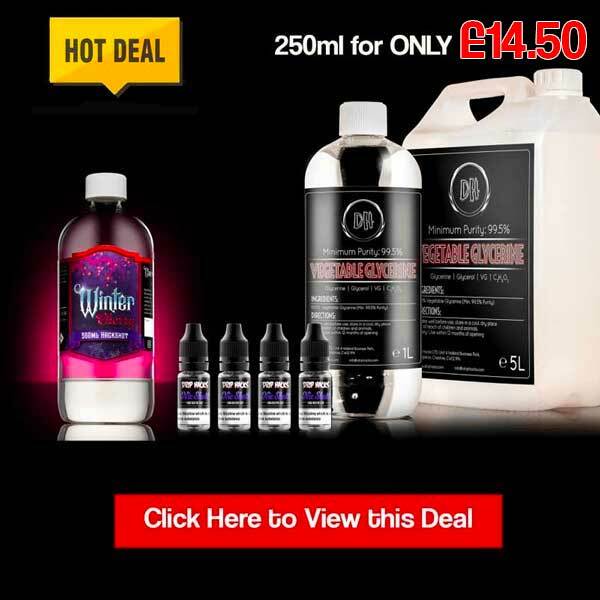 Save money today with the UK's biggest Crazycloudzzz coupon codes & deals website. 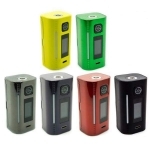 Join UK Vape Deals and find the best discounts codes for the Crazycloudzzz website.